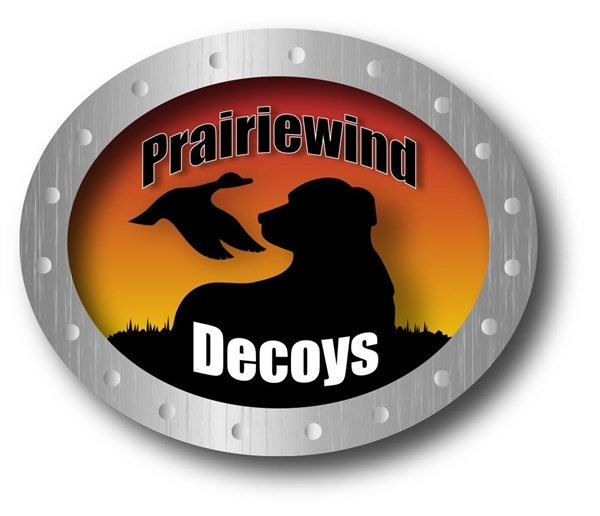 **SALE** NORMALLY $220, ON SALE NOW $179.95!! PLUS FREE SHIPPING! 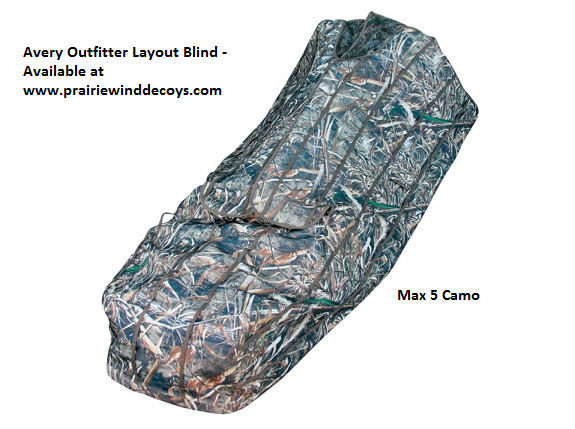 This Outfitter Layout Blind (AV01551) in Max 5 Camo by Avery Outdoors Greenhead Gear GHG is a great blind at this price! 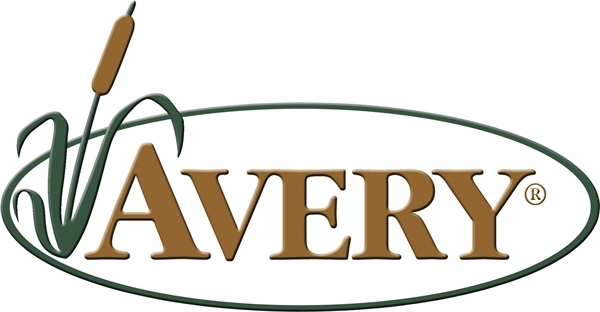 Avery's Outfitter Blind boasts a lightweight aluminum frame with solid-aluminum hinges to deliver an easily portable layout blind that withstands the rigors of waterfowl hunting. 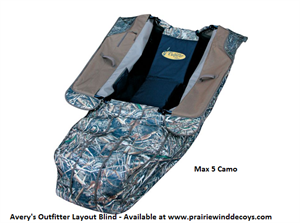 Padded seat keeps you alert on long hunts, while a padded gunrest protects your shotgun's finish. 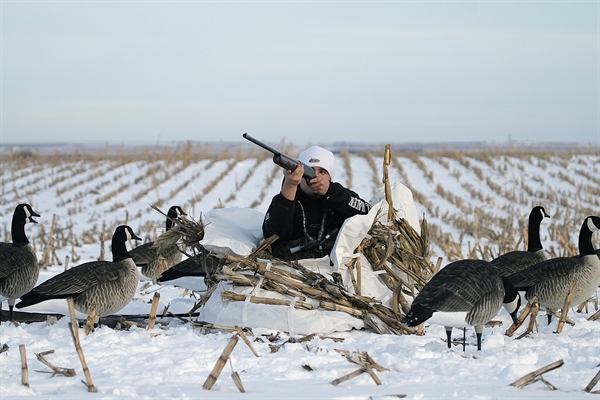 Integrated holes let you flag birds without exposing your body. Sets up and takes down quickly and easily. 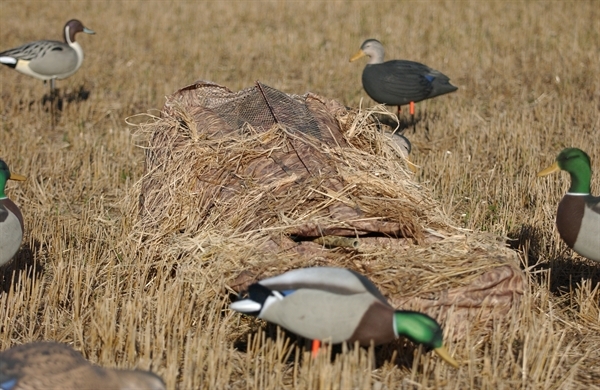 Set up: 85"L x 36"W x 18"H.
This Outfitter Layout Blind (AV01551) by Avery Outdoors Greenhead Gear GHG is one of the roomiest blinds on the market. 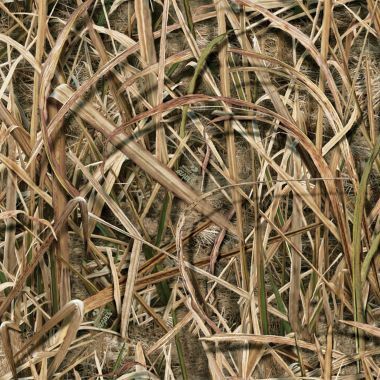 Ghillie covers, Snow covers, Killer Weed Kits, and Neo Tubs are available as accessories. **SALE** NORMALLY $220, ON SALE NOW $179.95! !PLUS FREE SHIPPING!